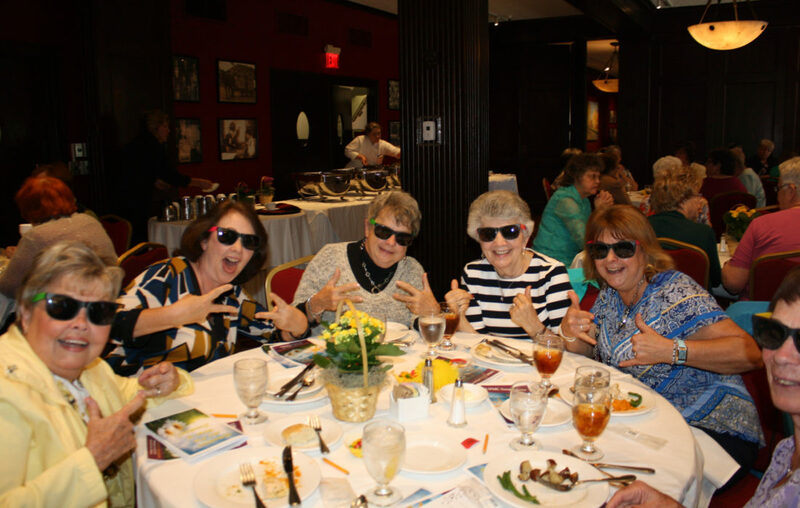 PHOTO SUBMITTED Community volunteers try on their shades while enjoying their “rays of sunshine” volunteer luncheon, gifts and entertainment at Penn Wells Hotel in Wellsboro. WELLSBORO — Giving back is vital to a thriving community, and UPMC Susquehanna recently recognized its many tireless Tioga County volunteers as “rays of sunshine” in the lives of patients and visitors, giving the gift of their time and compassion. 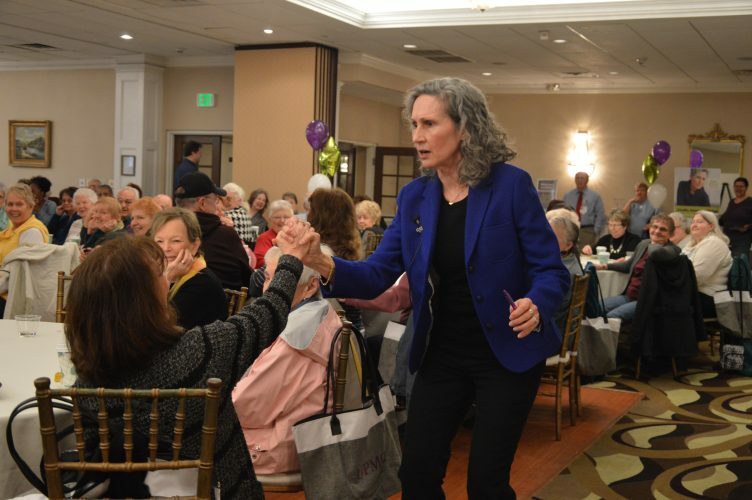 Each year, this luncheon event honors local volunteers for their outstanding commitment and service throughout UPMC Susquehanna, including The Green Home, The Laurels, Soldiers & Sailors Memorial Hospital and Home Care & Hospice. During the luncheon, the hospital’s Chief Administration Officer Janie Hilfiger spoke of the wonderful interactions between volunteers, patients and staff, noting their outstanding commitment in logging thousands of hours of volunteer service from the front desk to a patient’s bedside. Soldiers & Sailors Memorial Hospital volunteers clocked nearly 10,000 hours of service over the past year as well as over 1,200 hours from The Green Home volunteers, nearly 400 hours from Home Care & Hospice volunteers, and over 1,800 hours by the hospital auxiliary, which supports the system through special fundraising projects and scholarship opportunities for the community. Additionally, the SSMH Auxiliary raised over $25,000 in 2016 to support the hospital’s laboratory equipment project, including a new blood coagulation analyzer. 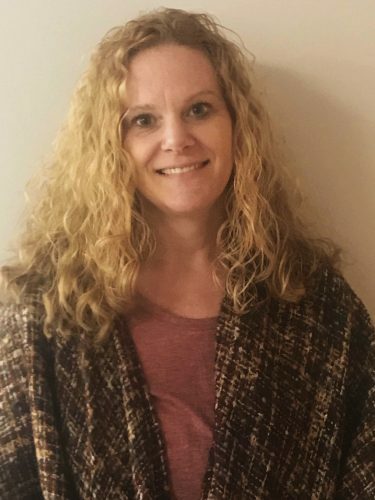 For more information on how you can become a volunteer, contact Faith Preston, auxiliary, volunteer coordinator, at 570-723-0191 or email: fpreston@susquehannahealth.org.